Since today the U.S. Open Cup released pairings, here’s what we found out about our local teams in a snapshot. Fort Pitt Regiment will take on WV Chaos (PDL) on Wednesday, May 13, in Charleston, WV in the Second Round of the Lamar Hunt U.S. Open Cup. This will likely be the first official match for both teams this season as their schedules won’t begin until after May 13. In fact, both squads are still finalizing rosters and holding tryouts. 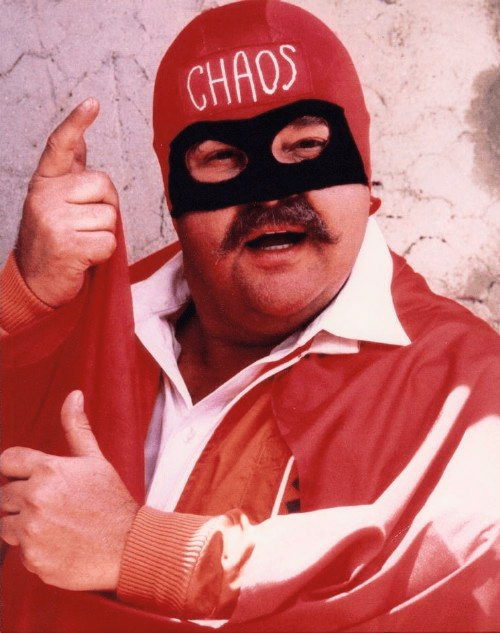 Dom Delouse’s Cap’t Chaos would be a great mascot for the PDL squad. 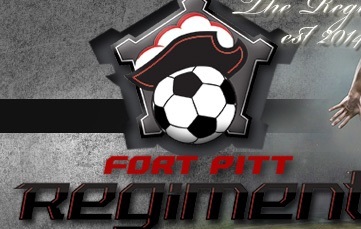 This will be the first-ever appearance for the Fort Pitt Regiment in the U.S. Open Cup. Last year was their first full season in the NPSL. It also marks the debut of the Chaos in the Open Cup as well, even though they’ve been in existence since 2003. They qualified thanks for a 1st place finish in USL PDL South Atlantic Division in 2014. The Pittsburgh Riverhounds will await the winner — and since neither team bid to host a third round game, as the Hounds will be the host on May 20 at Highmark Stadium of the Third Round match up. Obviously, from a Pittsburgh soccer point of view, it would be historical match-up between the Regiment and Riverhounds. But lets not get too far ahead of ourselves just yet. Some of the most entertaining soccer games ever played at Highmark Stadium have included the two U.S. Open matches the Hounds had vs RWB Adria in 2013 and 2014. Pittsburgh's Other Pro Team; US Open Cup; Pasher's On Board; Riverdogs?